I am so excited to read you book! Good to see you got your blog up and running! 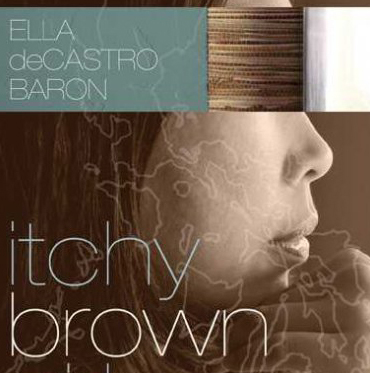 I finally got a copy of Itchy Brown Girl… can’t wait to tear into it.